2018 Skoda Karoq 1.0 TSI 115 review - verdict | What Car? 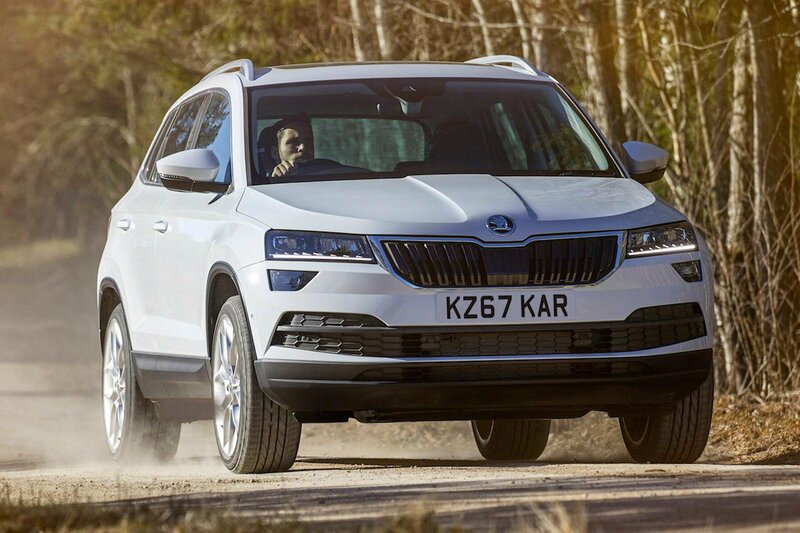 The Skoda Karoq is 1.0 TSI one the very best small SUVs on the market. It offers performance comparable to the larger 1.6 TDI diesel model, yet is £3330 cheaper to buy outright. Granted, we’d still recommend upgrading to the 1.5-litre petrol engine if you're going to spend most of your time on the motorway or regularly filling the car with passengers, because it's that bit more flexible and fractionally smoother. But if you're not, this 1.0-litre TFSI engine will serve you extremely well.